BARCELONA, 25 January 2018 – On 14 January the Switzerland based start-up Volinex AG launched its debit card to offer a solution for the sudden closedown of all WaveCrest issued Visa debit cards. The issue still causes major problems for millions of European cryptocurrency owners. For their debit card Volinex is partnering up with a company that works with the largest credit card providers in Europe. 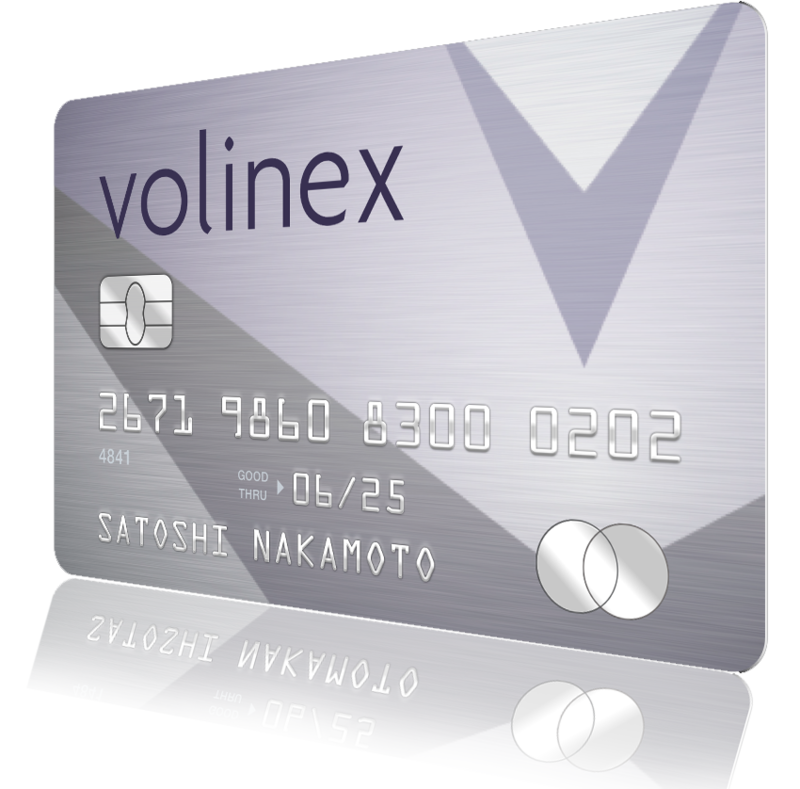 At volinex.com people can place a pre-order for one of the 100,000 available Volinex Cryptocards. Up until this moment over 5,300 cards have been sold.